Wear your heart on your sleeve, and the flavor spectrum on your chest! 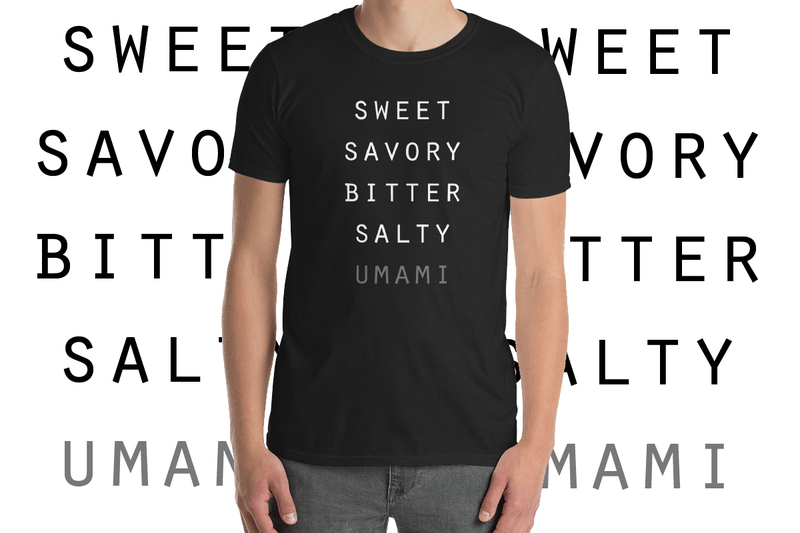 This soft cotton tee shirt lists all the tastes the human tongue can define, including our oft-forgotten favorite: umami. Please see images for sizing details! All Culinarie Kit apparel is printed on demand. Please allow 7-10 days for production before shipping. Apparel orders will be shipped direct from our printer, separate from other Culinarie Kit orders. 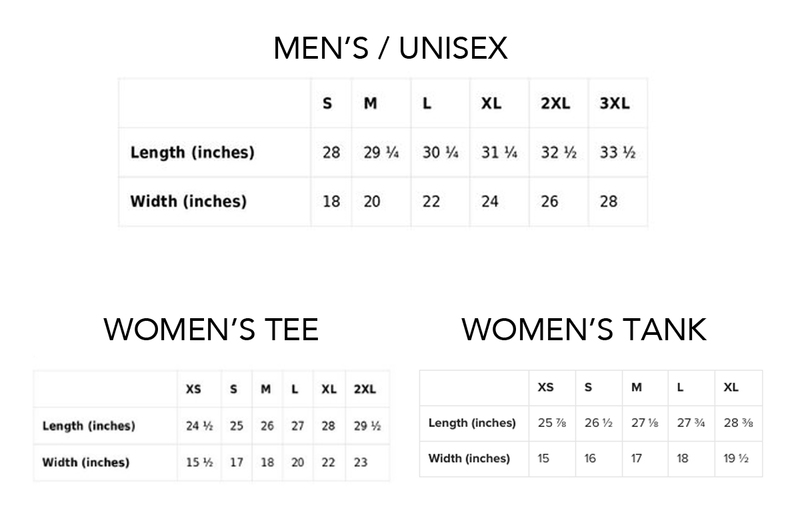 If you order multiple apparel items at once, they will be shipped together.